Some films should never inspire toys for children. The young ones might love David Cronenberg’s extremely loose adaptation of William S. Burroughs' Naked Lunch, but that doesn’t mean that Hasbro should start producing Mugwump action figures for the holiday season. Ridley Scott’s 1979 classic Alien is only slightly more appropriate fodder for the toy treatment. 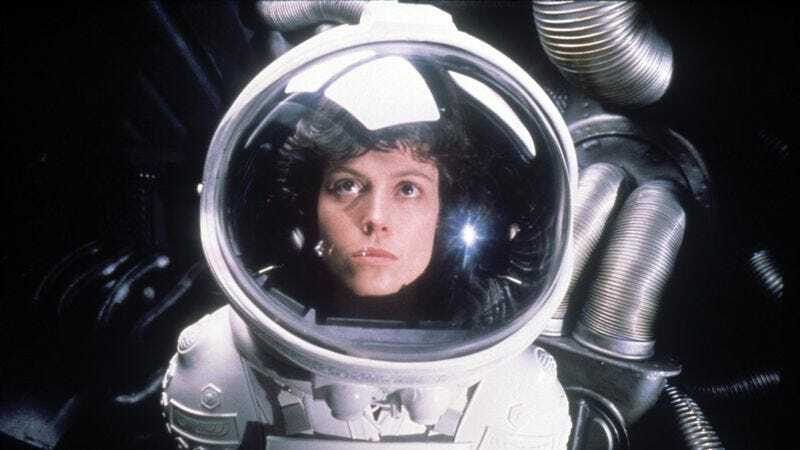 Though it belonged to roughly the same genre as Star Wars, Alien is a film no impressionable child should see, let alone accept as part of playtime. Yet that somehow didn’t stop Kenner from producing an Alien action figure of the titular outer-space villain all the same, or from positing it as the perfect plaything for children who would undoubtedly be traumatized by exposure to Ridley Scott’s terrifying science-ficton/horror masterpiece.